On June 11-12 the Functional Range Release (F.R. 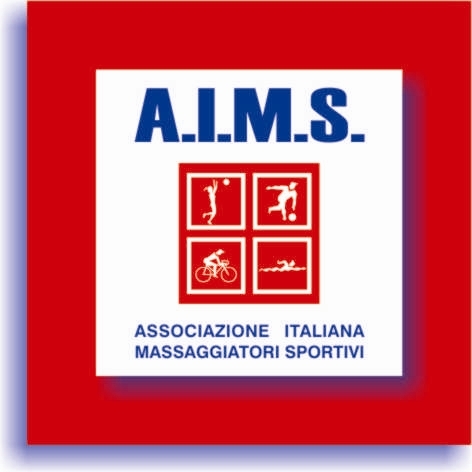 )™ soft tissue management system is being featured at the Italian Sport Massage Therapist Association Congress in Perugia, ITALY. The presentation, to be given by Dr. Massimiliano Febbi, and Stefano Spaccapanico-Proietti will discuss the application of the F.R.™ treatment and rehabilitative systems for spinal complaints.